Pet Care News . 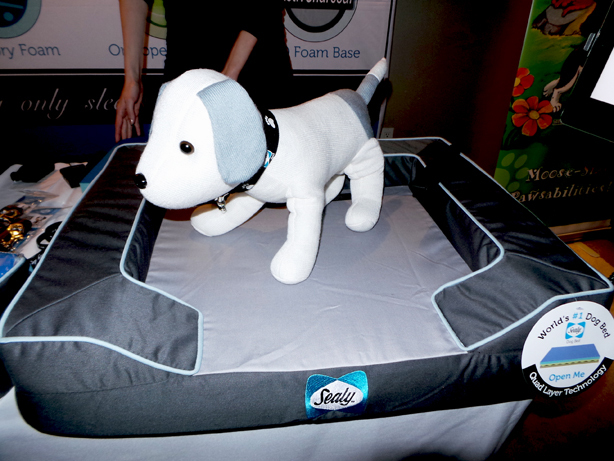 . .
Rita Branch and Amy Boatwright producers of Secret Room Events gave celebrity and presenter pet lovers a warm and fuzzy look at the latest products and services available to celebrity pets in the PETA lounge at their 2014 Golden Globes Red Carpet Secret Room Style Lounge in the SLS Hotel in Beverly Hills. 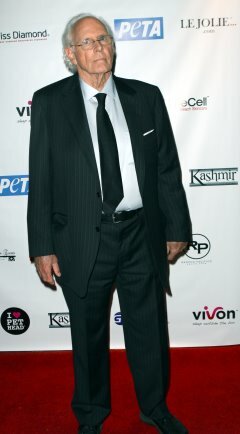 Golden Globe nominees Bruce Dern, Colin Walker, James Du Mont, Joe LoTruglio (with his dog) and James O�Heir were just a few of the celebrities spotted at the prestigious gifting suite. 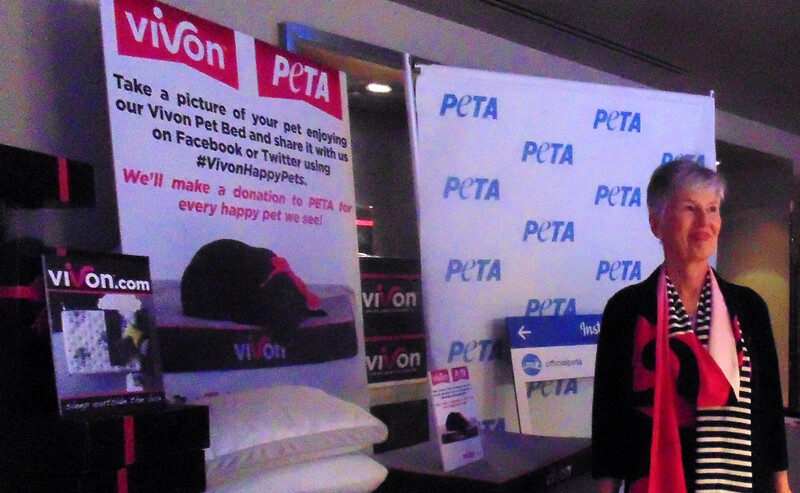 PETA, the organization focused on People for the Ethical Treatment of Animals(PETA) is the largest animal rights organization in the world, with more than 3 million members and supporters. They work to stop all animal cruelty and focus their attention on the four areas in which the largest number of animals suffer the most intensely, for the longest periods of time: on factory farms, in the clothing trade, in laboratories, and in the entertainment industry. 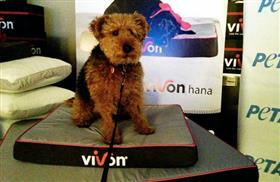 Pet friendly sponsors at the event included Sealy Pet Beds, featuring the latest in healthy sleeping quarters for four footed friends from fifteen to eighty-five pounds, also the wonderful Vivon dog beds. 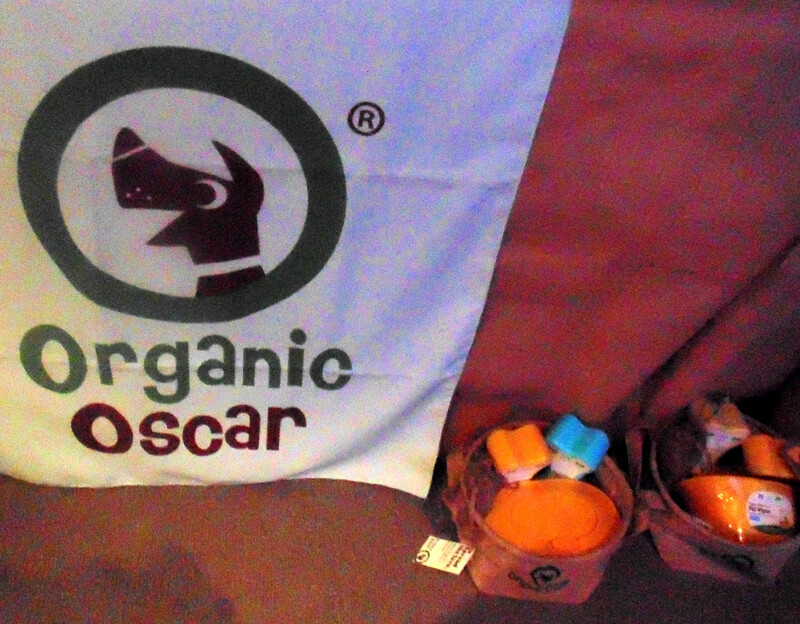 Pet Head products, DWP Dog Products, Fifth Paw, and Organic Oscar healthy products, who gifted beautifully packaged collections of their organic bath and beauty options for grooming pets. For the fourth time in a row, the American Nurses Credentialing Center has grantedCedars-Sinai the Magnet� recognition, the most prestigious designation a healthcare organization can receive for excellence in nursing and patient outcomes. 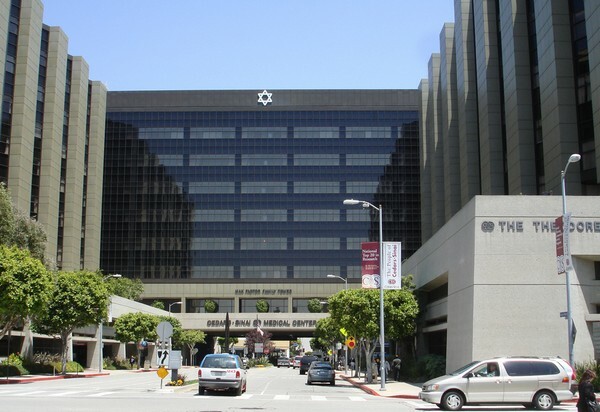 Cedars-Sinai in 2000 became the first SouthernCalifornia hospital to earn the Magnet honor; it is the only hospital in the state to be granted the designation four times. Cedars-Sinai joins a select list of only 12 hospitals worldwide that have earned Magnet recognition four times. Nationwide, fewer than 400 hospitals have earned the four-year Magnet designation from the American Nurses Credentialing Center, the credentialing arm of the American Nurses Association. Studies show that Magnet hospitals tend to have lower mortality and infection rates, as well as higher patient satisfaction and nurse staffing levels. �On a daily basis, Cedars-Sinai�s nursing staff sets the standard for our nation�s medical centers in terms of quality, compassionate care, and the Magnet recognition reaffirms what our patients and the rest of our staff know well,� said Thomas M. Priselac, president and CEO. Using iPads to facilitate visiting between new mothers recovering from childbirth and their babies in the Neonatal Intensive Care Unit. Instituting a new program called �Rock and Roll� for women in labor. Nurses help the women move � often positioning them on an exercise ball � to shorten labor time and decrease the number of cesarean sections. Joining an initiative called Nurses Improving Care of Healthsystem Elders and participating in the identification and assessment of frail elderly patients to decrease that population�s length of hospital stay and readmission rates. Additionally, Cedars-Sinai was recognized for its commitment to continued nurse training and education. Cedars-Sinai has been providing nurses with free educational programs and financial assistance through the Geri and Richard Brawerman Nursing Institute since 2002. The medical center also sponsors employee tuition assistance for baccalaureate and master�s degree classes and offers review courses and exams for specialty certifications. As a result of the institute�s programs, approximately 69 percent of nurses at Cedars-Sinai currently hold specialty certifications, 73 percent have baccalaureate degrees and 14 percent have master�s degrees. Magnet designations are based not only on the quality of care provided, but also on a commitment to continuously improving patient care and the health of the community. The designation recognizes excellence in nursing and provides consumers with a benchmark to measure the quality of care they can expect to receive. To determine a facility�s Magnet designation, the American Nurses Credentialing Center judges the quality of nursing leadership; consultation and resources; organizational structure; nursing autonomy; management style; relations with the community; personnel policies and programs; nurses as teachers; professional models of care; image of nursing; quality of care; collegial nurse-physician relationships; quality improvement; and professional development. Badger Pass Ski Area, operated by Delaware North Companies Parks & Resorts at Yosemite, began its cross-country ski and snowshoe services December 20. Badger Pass Ski Area requires additional snow to open the downhill and tubing section of the ski area. 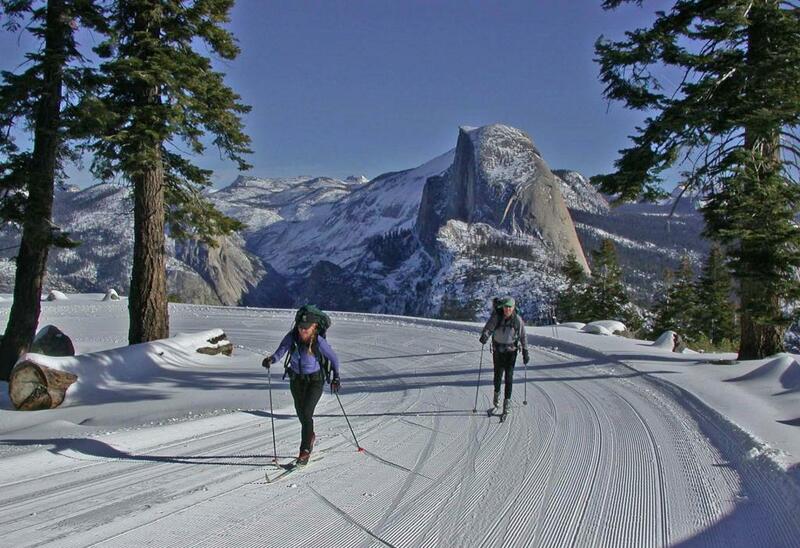 Yosemite National Park features approximately 100 miles of world-class cross-country skiing and snowshoeing trails accessible from Badger Pass, which includes a groomed trail to Glacier Point. The Nordic Center at Badger Pass Ski Area offers guided snowshoe and cross-country ski excursions, lessons and rentals. The Yosemite Mountaineering School is offering a new Discovery Snowshoe Hike that departs from the Nordic Center. Park visitors will enjoy a guided three-hour snowshoe excursion with expert guides through fir and pine forests to Old Badger Pass summit, which features stunning views of the Clark Range and Yosemite�s high country. Discovery Snowshoe Hikes will be offered every Saturday and Sunday during the season at 1 p.m. The cost is $21 for adults and $11 for children including snowshoe rentals. The cost is $5 per person for individuals who have their own snowshoes. Additional snow adventures offered through the Nordic Center at Badger Pass Ski Area include guided snowshoe hikes to Dewey Point, backcountry ski lessons and tour to Tempo Dome and a snowshoe excursion through the Merced Grove featuring ancient giant sequoia trees. Delaware North Companies Parks & Resorts at Yosemite offers guided full moon snowshoe walks at Badger Pass Ski Area when conditions permit. For online lodging reservations and information for Badger Pass Ski Area, visit YosemitePark.com or call 801-559-4949. To obtain 24-hour ski conditions, call 209-372-1000. The Badger Pass Ski Area shuttle to and from Yosemite Valley lodges will begin service on December 21, 2013.